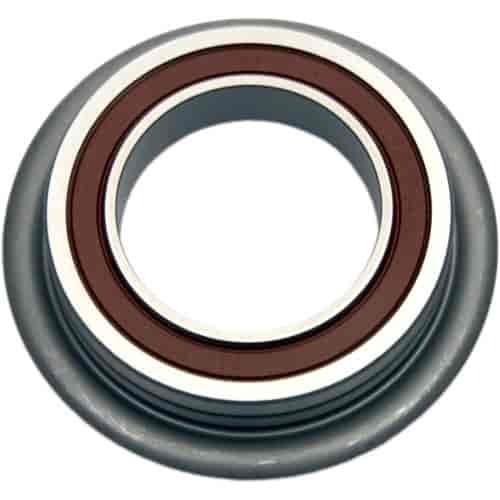 Centerforce strives to supply only the best quality bearings available. For most applications a self-aligning or self-centering throwout bearing is preferred. Bearings may appear off-center or improperly manufactured; however, rest assured the bearing will align and center itself properly during normal usage. Sold individually. Does Centerforce 419 fit your vehicle?